The drama is finally over until next season. 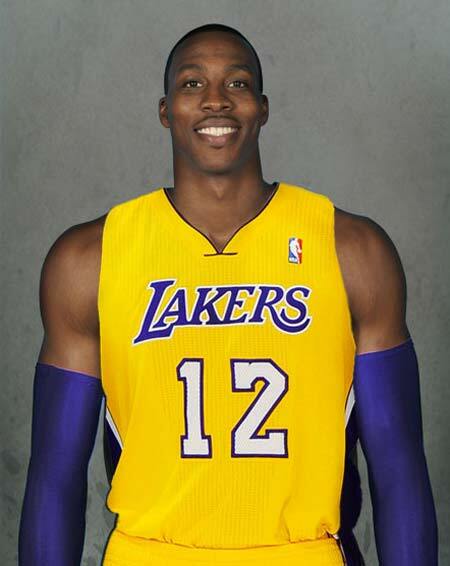 Dwight Howard has been shipped off to the Los Angeles Lakers in a four team deal that involved the Orlando Magic, Denver Nuggets, Los Angeles Lakers, and the Philadelphia 76ers. The trade also involved Andre Iguodala who’s currently in London and will be playing for gold this Sunday as a part of Team USA. Rumors of this trade also involved Pau Gasol, but the Lakers were able to keep him. I think this blockbuster trade works in all of the teams’ favor because it keeps them all competitive for the upcoming 2012-2013 season. Though Howard is not guaranteeing that he’ll sign an extension with Lakers, this is still shaping up to be an exciting year once again for basketball fans. Who do you think won this deal? This entry was posted in News, Sports and tagged Andre Iguodala, Blended Entertainment, Dwight Howard, Entertainment, Kobe Bryant, Los Angeles Lakers, nba, Sports. Bookmark the permalink. Finally the rumours are over. Looking forward to the start of the season!